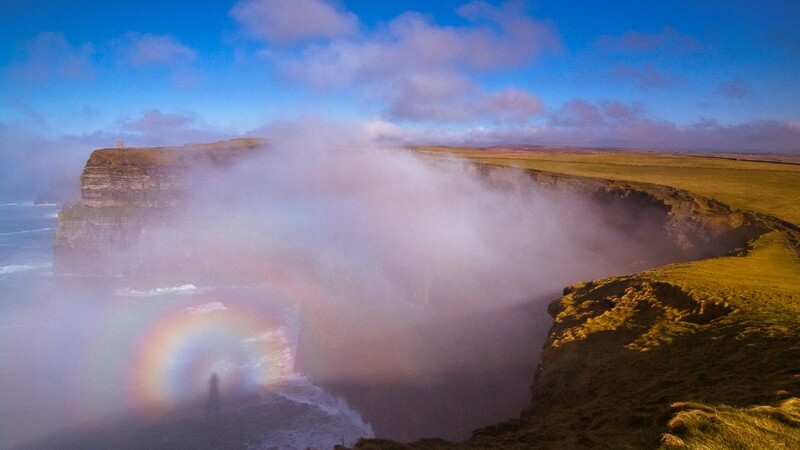 Focusing on counties Clare and Kerry, this carefully crafted week-long holiday packs in several of the Wild Atlantic Way’s most famous coastal curves and sky-scraping cliffs, such as the Cliffs of Moher, the Burren and the Dingle peninsula. 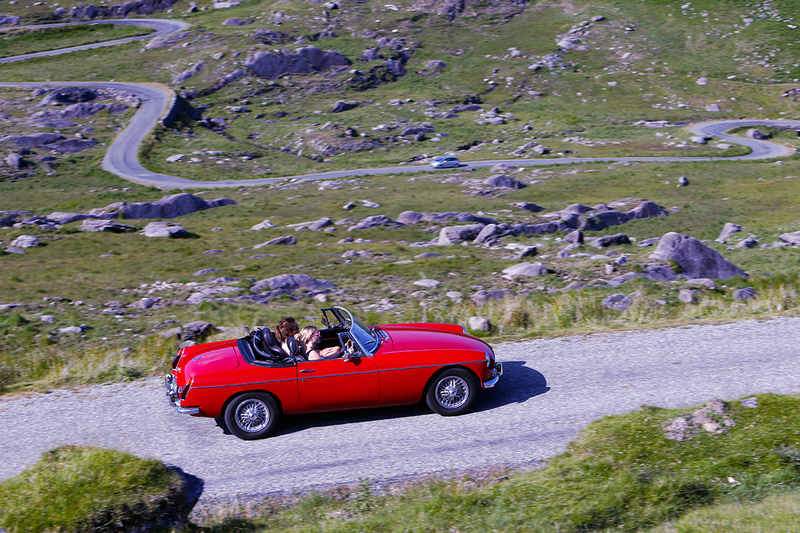 Following an exhilarating day behind the wheel of a classic car, unwind in specially-selected accommodation, taking the opportunity to sample some of the very best food and drink for which Ireland is renowned. 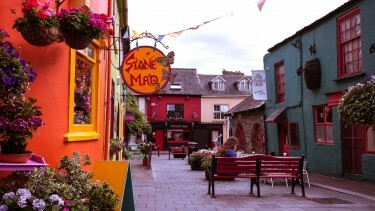 Add a few days further south in the city of Cork? 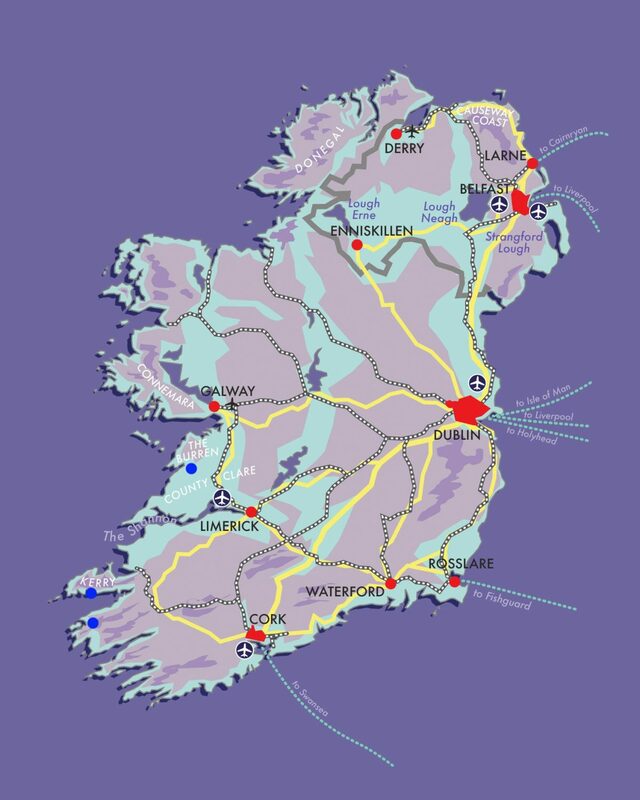 Day 1 – All Aboard to Limerick! 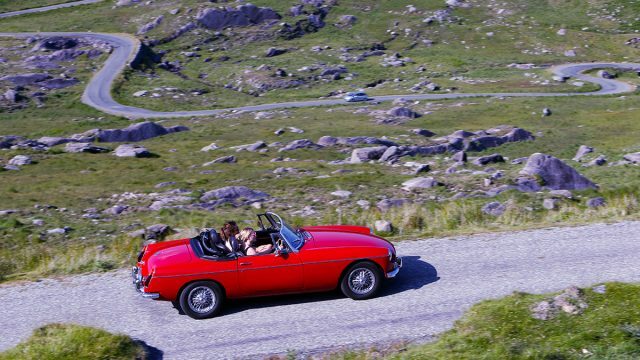 Your Wild Atlantic Way classic car experience begins just outside Limerick, easily reached by train from Dublin. On arrival in Limerick, you will be transferred by private transfer to pick up your classic car. 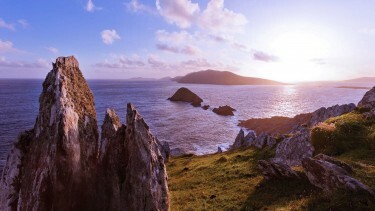 From here, the rest of the day is yours to begin your discovery of this astonishing landscape as you make your way to to the famous “Ring of Kerry”. Set in 14 landscaped, wooded acres and enjoying an enviable waterside location, this family run country house bed and breakfast is an idyllic experience. 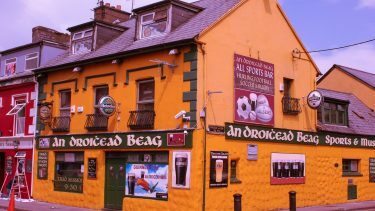 You will enjoy a hearty Irish breakfast with plenty of home-made breads and jams, and there is even a small bar if you fancy a tipple. Your host will also serve home-cooked evening meals by prior arrangement. For anyone who loves the great outdoors, Kerry is a dream destination, boasting sublime scenery, friendly locals, gorgeous little villages and excellent restaurants. 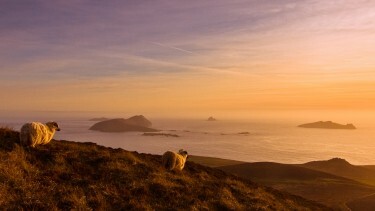 Kerry’s exceptional coastline is a series of peninsulas that open out into larger bays and give a totally unique feeling to the county, with craggy hills that tumble down into the choppy ocean below. 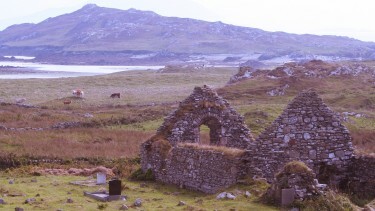 Driving the Ring of Kerry is high on everyone’s list so expect it to be busy. The equally spectacular yet less well-known Ring of Beara in adjacent County Cork is an unforgettable way to experience Ireland’s awe-inspiring rural and coastal landscape. When you fancy a break from your nostalgic driving experience, rest awhile in local villages such as Sneem or Kenmare and tuck into fresh seafood, perhaps listening to some authentic traditional music. 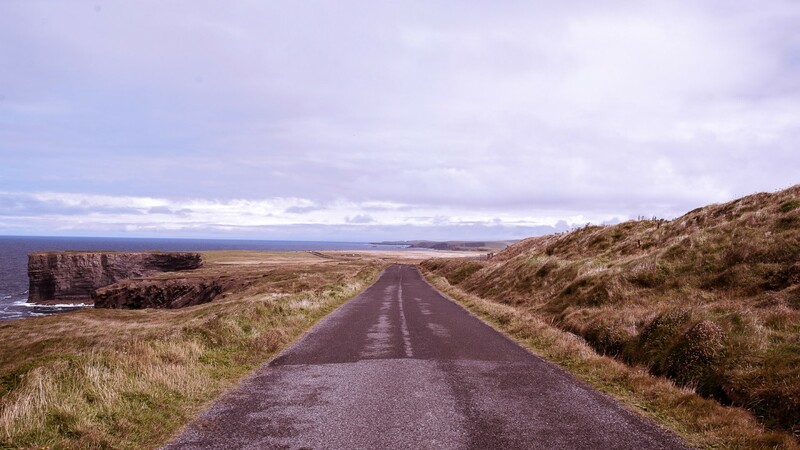 Today you will hop into your classic car and explore the road less travelled as you make your way north-west to the breathtaking Dingle Peninsula. Once you are content with your exploration for the day, your next comfortable lodging is waiting to greet you. This superb, family owned guest house in a prominent location near the centre of town offers spacious rooms, a patio with sea views and an inviting garden perfect for relaxation. 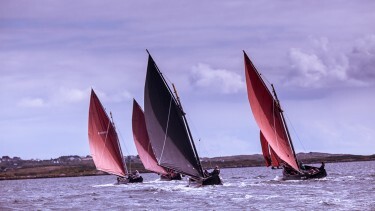 The owner’s intimate knowledge of the area’s many attractions ensures guests will reap the rewards of a visit to this fascinating and colourful corner of Ireland. 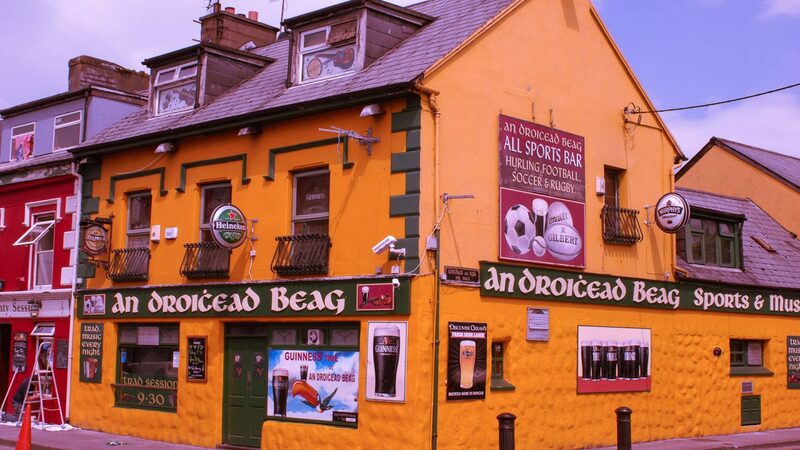 Life moves at an unhurried pace throughout the Dingle Peninsula, or “Corca Dhuibhne”, where you’ll find Irish spoken widely. Local people are nevertheless welcoming and quick to share their unique culture and heritage. 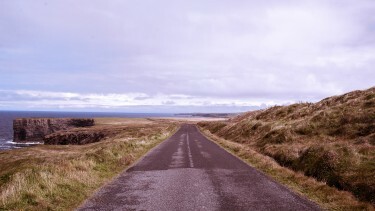 Stretching 30 miles into the Atlantic Ocean, the peninsula is dominated by the range of mountains that form its spine, running from the Slieve Mish range to Mount Brandon, Ireland’s second highest peak. 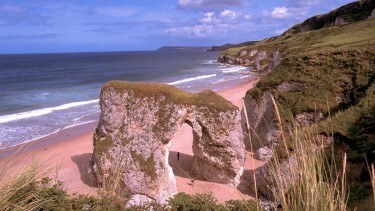 The coastline is formed of steep sea-cliffs, broken by sandy beaches, with two large sand expanses at Inch in the south and the Maharees to the north. The colourful villages dotted throughout are havens for local crafts and traditional bars, while ancient historic sites beg to be discovered. You’re in for a terrific day on the road today, along some of Ireland’s most spectacular coastline as you venture north towards County Clare. 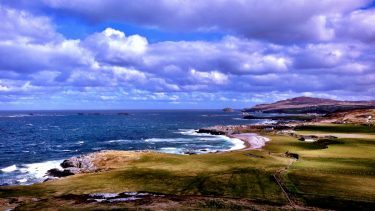 With endless bays, coves, cliffs and beaches to tempt you at seemingly every turn, you will certainly want to soak up every last section of this part of Ireland’s superb landscape. Just a stone’s throw from the shores of the Atlantic, this majestic tower house effortlessly combines contemporary and classic style. It’s a longstanding McKinlay Kidd favourite, where quirky meets high standards of service and a very friendly welcome. We can’t think of anywhere else where you can stay in such splendour, yet be encouraged to help yourself to a beer from the fridge in the country-style kitchen? Time it right and you’ll glimpse chef and his team in full flow preparing superb dishes for dinner. 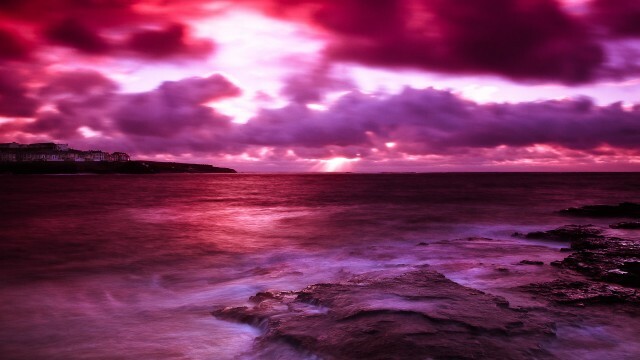 County Clare is home to two world-class geological sites. The famous Cliffs of Moher stretch five miles along the coast, towering at a height of over 200 metres above sea level, The breath-taking views of this geological marvel make it a busy place. As you have the luxury of your own wheels, make the most of it by visiting early or late in order to feel more in touch with the natural phenomenon. It’s much easier to get away from it all when exploring the mystical landscape of The Burren. It is an other-worldly place: almost 100 square miles of limestone pavement, rich with ancient history, cave systems and unique flora, somehow bursting through the myriad cracks in the expanses of rock. 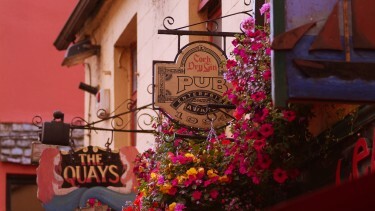 Ennis, the county town of Clare, is bustling with local shops, restaurants and pubs and is also regarded as the heartland of Irish traditional music. Today marks the close of your unforgettable Irish holiday. Return to Limerick and bid adieu to your classic car, before boarding the train back to Dublin. 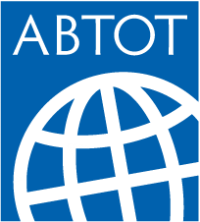 Do let us know if we can assist with any onward travel. 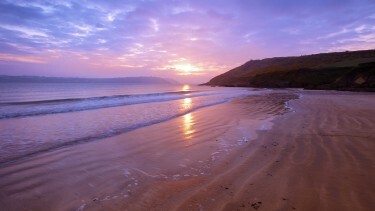 This holiday includes return train travel between Dublin and Limerick plus overnight stays on the Ring of Kerry, the Dingle Peninsula and Lahinch in County Clare. £1675 per person in April & October and £1725 per person from May to September. Price is based on two people sharing a double or twin room for six nights on a B&B basis. This price also includes return train travel from Dublin to Limerick, private transfers to/from Limerick railway station and seven days’ rental of a 1970 MGB roadster or a 1973 Triumph TR6 (other cars may be available). We can also arrange transfers from Shannon airport, instead of travelling by train from Dublin. This holiday can be arranged from mid April until early October.